Buying a Porsche 356 is not an easy thing. There’s thousands of them on the market, and not all of them are in the condition you want the car to be. 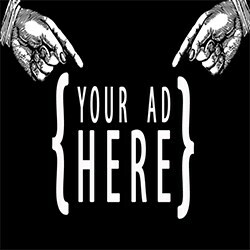 First of all you have to decide what model you want, and depending on the goal you have with the car, and your technical skills, you have to make up your mind about the condition of the car you are looking for. That requires an indepth knowledge of the Porsche 356. The Porsche 356 Essential Buyer’s guide is a very good start to obtain that knowledge. Brett Johnson was a renowned Porsche 356 specialist. In 17 short chapters he describes what you need to know (in short) what you need to know about a Porsche 356. Don’t think you’ll be an expert when you read this book. You’ll need much more than that, but consider it as a good start. 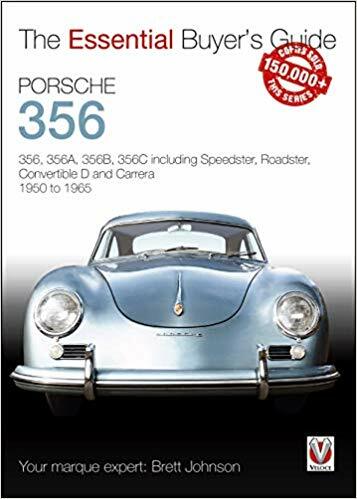 “Porsche 356 – the essential buyer’s guide” contains the essential information you can have in your pocket while you’re hunting the Porsche 356 of your dreams.